Produced by the legendary Grade A Muzik is the first project for him and the group Nee Deep who consisted of K.I.L.A. Kountry, Universal Ali (Now Uni-Ali), and Cha. Every song was created from scratch from the beat being made at the time the lyrics were written and finally recorded. Nee Deep would later go on to join the “River $ity Rydahz”. Posted by Adminstrator in Compilation on February 6th, 2014. 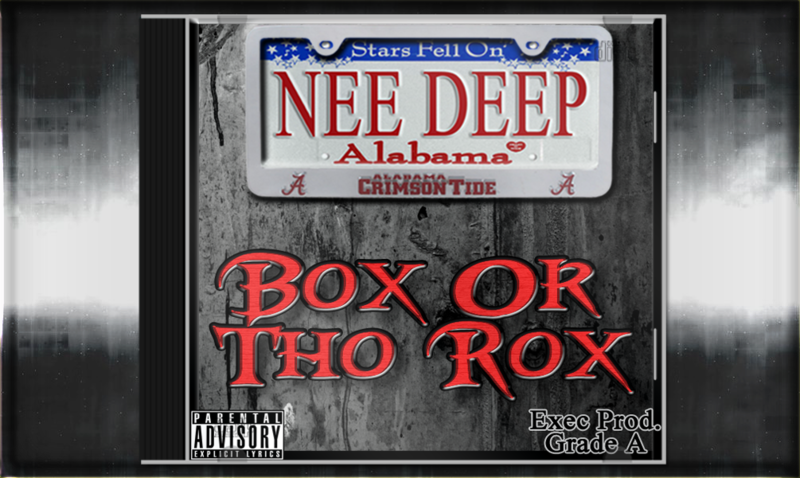 This post has Comments Off on Nee Deep: Box Or Tho Rox.